Prominent & Leading Manufacturer from Noida, we offer shrink wrapping machine and flow wrapping machine. Owing to our rich industry experience, we are manufacturing, supplying and exporting Shrink Wrapping Machine. Highly experienced professionals are hired by us to manufacture the offered range. 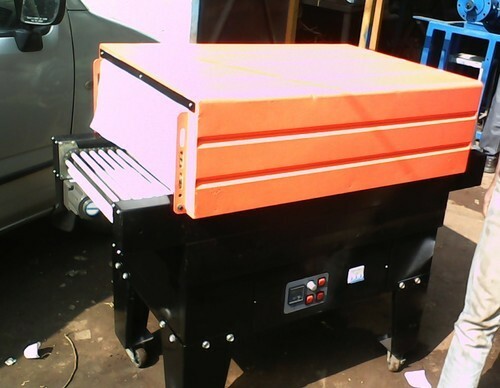 These machines are used for packing boots, notebooks, toys, diaries and pet bottles. Our range is available with a metallic heater in order to provide low power consumption and better performance. We have established ourselves as a renowned manufacturer, supplier and exporter of Flow Wrapping Machine. 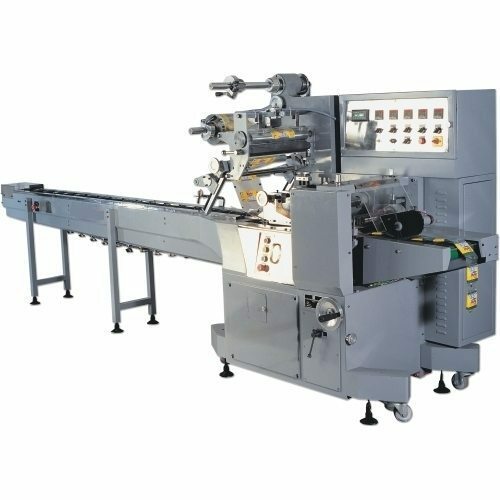 All these machines are suitable for packing diverse range of products like biscuits, ice cream, bread, automobile parts, soap, cake, candy, bearing and instant noodles. Our range is noiseless and provides trouble free operation to the user.